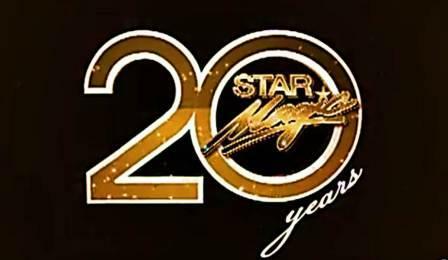 This year, Star Magic, the talent arm of ABS-CBN is celebrating its 20TH Anniversary. The brightest and the hottest stars of the said talent center were gathered in the July 8, 2012 episode of "ASAP 2012." Happy Anniversary Star Magic! More power...!! !